The United Kingdom is considering buying Boeing E-7 Wedgetail airborne early warning and control (AEW&C) aircraft to replace the RAF’s seven ageing E-3D Sentry aircraft. Defence Minister Christopher Pyne said the UK had confirmed it was in discussion with Boeing and the RAAF about acquiring Wedgetail, six of which are in service with Williamtown-based 2 Squadron. Minister Pyne and Defence Industry Minister Steve Ciobo said this would further deepen Australia’s relationship with the UK and was an endorsement of a crucial part of Australia’s air combat capability. “The Wedgetail is a great Australian success story, designed for the Royal Australian Air Force with investment by the Australian Government and significant contribution by Australian industry, it is a highly advanced world-best aircraft,” Pyne said. Pyne said RAAF Wedgetail aircraft, based on the widely-used Boeing 737, had been deployed in the Middle East since October 2014 in support of operations against ISIL, with the aircraft achieving a 98 per cent mission success rate. He said Australia’s experience in operating the Wedgetail presented a significant opportunity to work closely with the UK through cooperative development and industry collaboration. 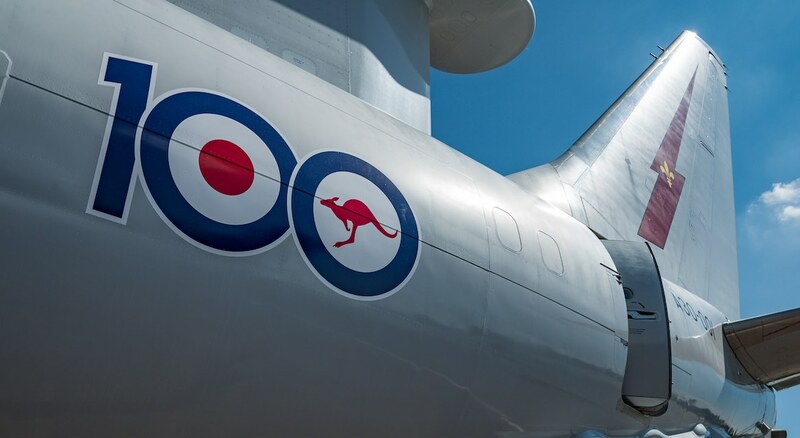 More than 200 Australian companies had contributed to Wedgetail acquisition and sustainment and stood to benefit from what could become one of Australia’s most significant defence exports. “A UK procurement will add to the global fleet of Wedgetails, already including Australia, Turkey and South Korea, which can be supported and sustained by Australian industry and create hundreds of Australian jobs,” Minister Ciobo said. The announcement on Wednesday follows the third Australia-United Kingdom Defence Industry Dialogue (AUKDID) held in London in July where Minister Pyne pitched Wedgetail to his UK counterparts. “During the dialogue I took the opportunity to further promote Australia’s world-class Wedgetail capability to the United Kingdom’s Secretary of State for Defence and the then Minister for Defence Procurement,” he said. The UK decided to buy the E-3D Sentry, based on the familiar Boeing 707 airframe, in 1987 after giving up on its plans to develop its AEW&C capability based on the British Aerospace Nimrod. UK Sentries primarily differ from US aircraft in that they are fitted with more efficient CFM56 engines. The UK’s 2015 Strategic Defence and Security Review indicated the RAF’s Sentries would remain in service until 2035. 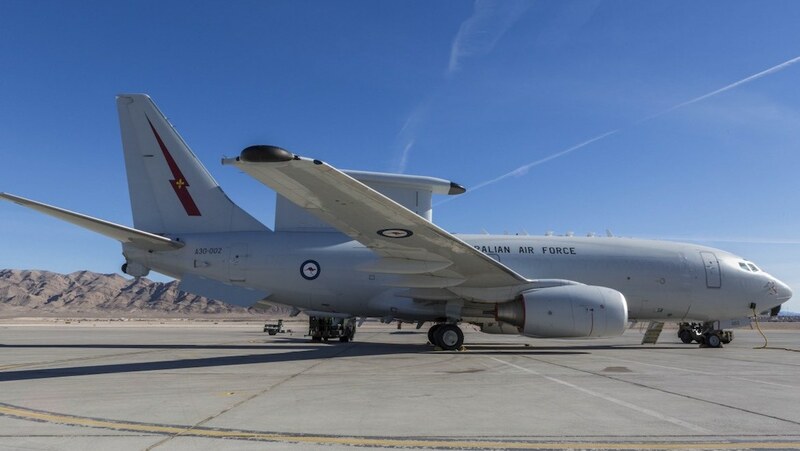 Australia was the lead customer for E-7 and the acquisition wasn’t without major technical challenges, especially with the new and very advanced Northrop Grumman multi-role active electronically scanned array (MESA) radar. But Wedgetail is now regarded as probably the best AEW&C aircraft in the world. It would be great if the RAF buy it and Australian industry benefits. Does raise the question again as to why the RAF went probe and drogue only on their new A330 Voyager tankers. The Wedgetail will be the 4th platform introduced into the RAF fleet that has been designed for boom refuelling. This will mean that if the RAF want to not have to rely on other countries with boom equipped tankers for operations, they will need to pay for the engineering and testing costs of equipping them with a big ugly probe like they do with the current E-3 sentries. Forgive my ignorance but I don’t get why Australia has any to do with the sale of Boeing aircraft to the UK. We might have been the lead customer but do we actually have proprietary rights to the aircraft? Just because our local industries might support our aircraft, does that guarantee we would support theirs too? Australia was also heavily involved (50/50 with Boeing US) in the development of the Wedgetail, as as such, they do get a “royalty” for each unit sold. If the RAF to proceed, then it adds more depth to the continuing development cycle of the Wedgetail too. Your comment on the Voyagers is spot on. What a strange move for the RAF to only go drogue! The RAF would be very much looking at RAAF expertise on this Aircraft to help introduce it and that will include sending significant numbers of RAF personnel to Australia and vice versa. The Wedgetail is very much a partnership between Boeing, Australian Companies and the RAAF, for the UK to totally ignore all that experience would be stupid. There are massive advantages to turning this from a 2 way to a 3 way partnership for everyone involved. If the RAF & RAAF start with the same Aircraft and keep in lockstep with future upgrades that will mean you are upgrading 12 Aircraft instead of 6 with all the advantages of commonality and a cheaper per Aircraft price. Did not realise the Toaster was designed specifically for the RAAF that’s good news for Aussie if other defence partners follow suit, if Sweden can embark on Aircraft programs then Aussie should be able to also. Good for jobs and local industry. There are many E3 operators out there that will need to replace their platforms in future.